It provides the technician with an essential tool by facilitating the troubleshooting of electronic engines. As a matter of opinion, troubleshooting an electronic engine without EST is like troubleshooting an electrical panel without a multimeter Alex Cabrices FGW Latin America & Caribbean Service Advisor . Essential in replacing an ECM on a Perkins 2300/2800 series engine. A blank ECM can only be configured using EST. Essential in replacing or retrofitting an FG Wilson Powerwizard control panel module - the new standard in FG Wilson control systems. A blank module can only be configured using EST (installing the base flash file into a blank Powerwizard module). Enables the dealer to upload, download and save customer configuration files. Allows bypassing Powerwizard level three passwords. Enables dealers to update the software versions of customers Powerwizard control panels, as required. New software releases can enhance the control panels functionality. Enables dealers to install additional Powerwizard language files, as required. 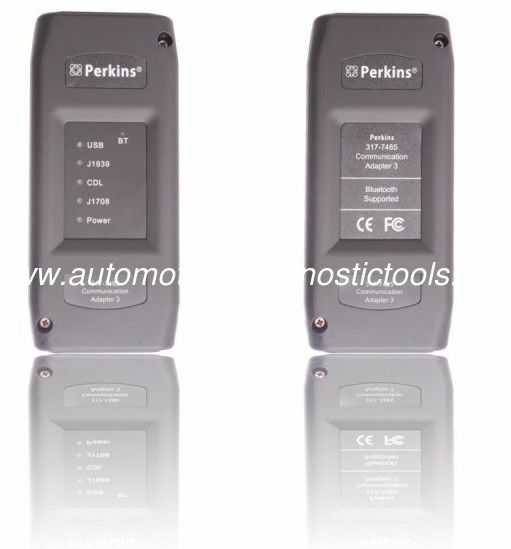 How to get Perkins EST activation code? After you receive Perkins EST, please install the software, and after the installation is done, it will ask for activation code, please send us the ID showing on the screen, we will send back you activation code.